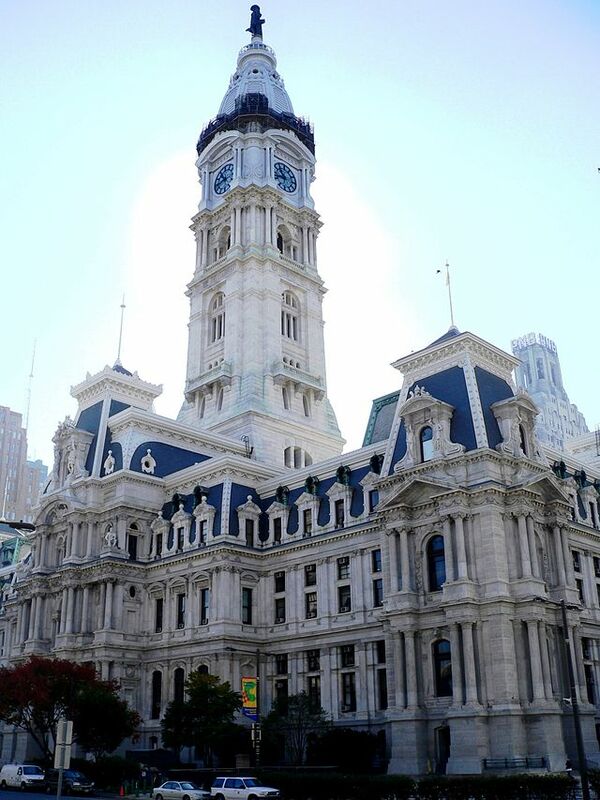 City Council will take the first step in addressing the issue of Philadelphia’s wealth gap this week by voting on whether to create a “Special Committee on Income Inequality” on Thursday. If passed, the committee will “make inquiries and conduct investigations” and then produce a full and publicly available report containing recommendations for Council and the mayor to consider. The bill states that “income inequality is increasing in Philadelphia” as well as throughout the state. According to Newsworks reporter Kate Lao Shaffner “between 2009 and 2012, the top 1 percent saw a nearly 30 percent increase in income, but the bottom 99 percent’s income actually went down by about 1 percent” across the state. Census data also indicates that over one-quarter of Philadelphia residents live below the poverty line, and the city’s median income is just slightly over $37,000, a 13.5 percent decline from 1999. Councilman-At-Large Ed Neilson is spearheading the effort to form the commission, and is joined by 12 other city legislators.